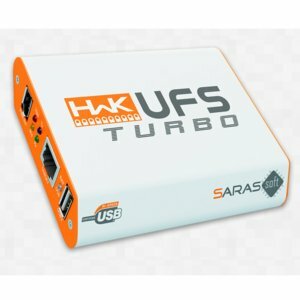 Fully Active Genuine SarasSoft UFST Box - 1 pc. Samsung P1000 Cable - 1 pc. Samsung E210 Cable - 1 pc. Micro Uart Cable - 1 pc. Due to the onrush of technology and efforts to meet every customer's demands, the supplier retains the right to change some positions in the list of cables and accessories coming together with the product. Therefore, the package content presented above is rather tentative. More details can be obtained from our sales managers.